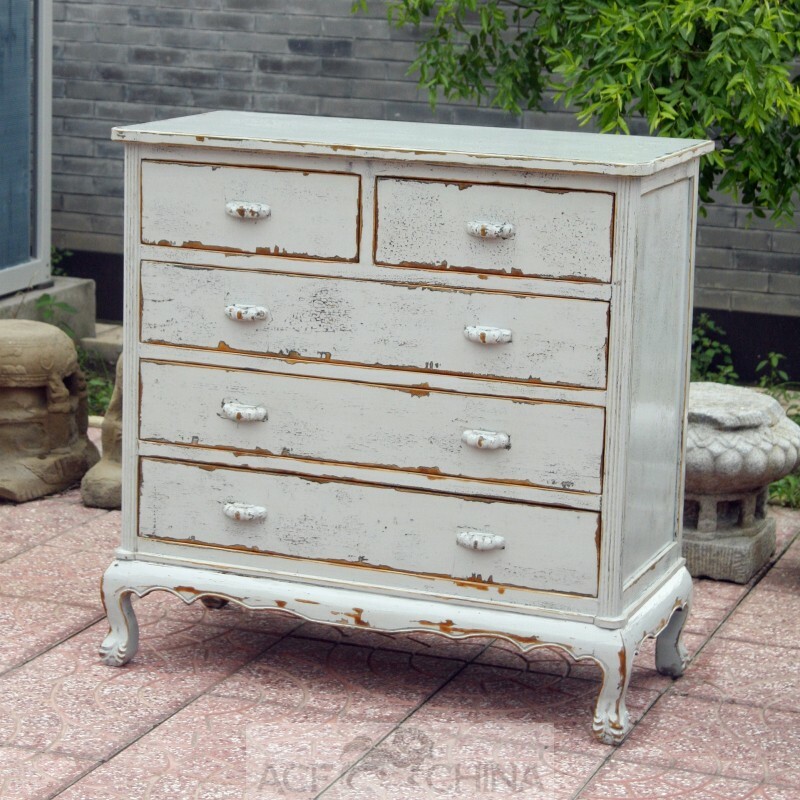 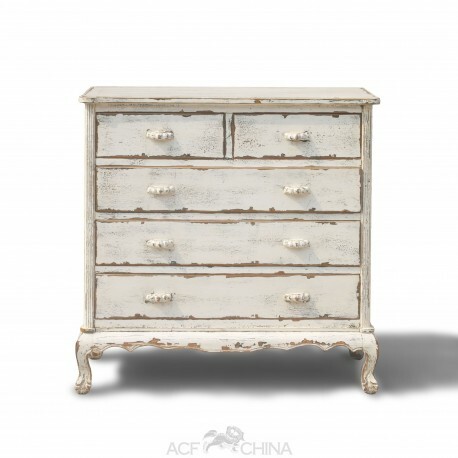 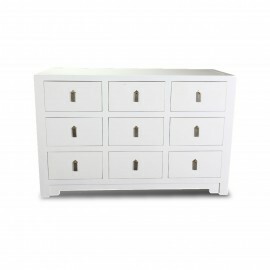 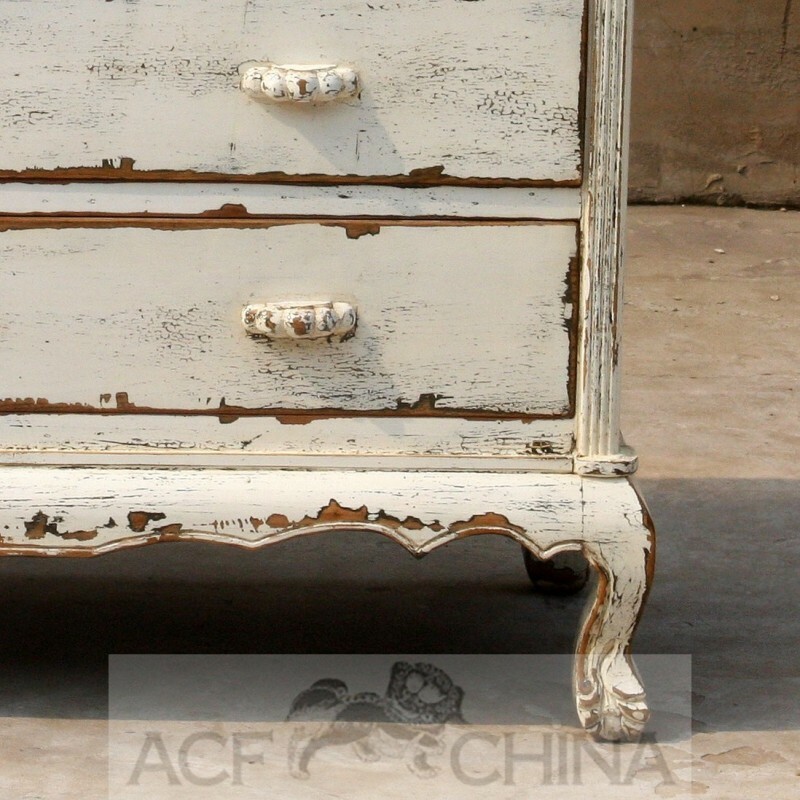 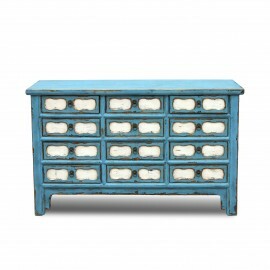 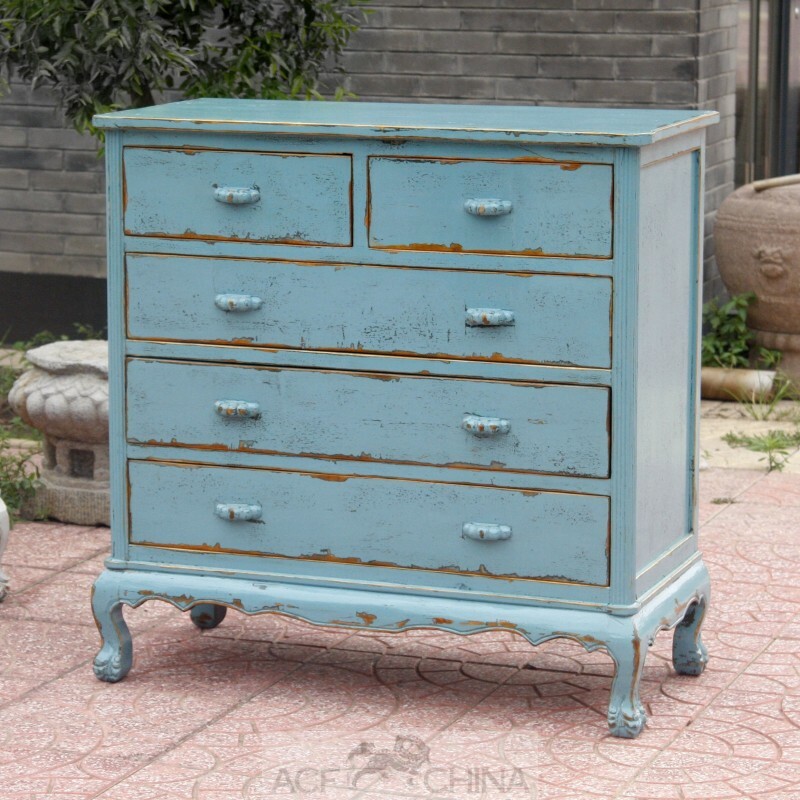 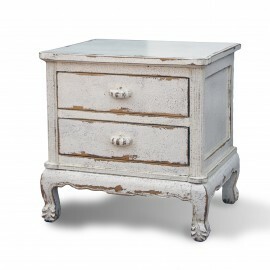 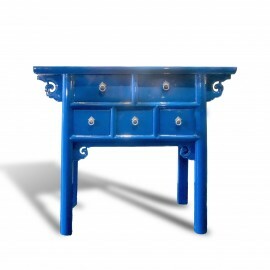 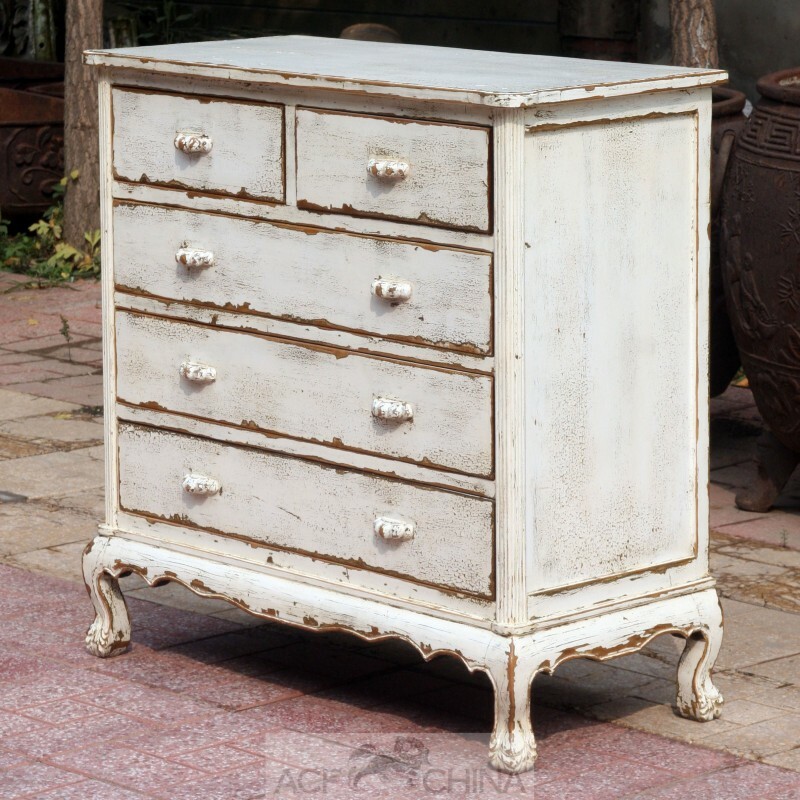 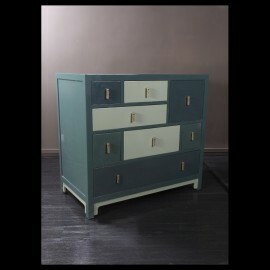 This chest of drawers is a re-adaptation of an old style from colonial times. 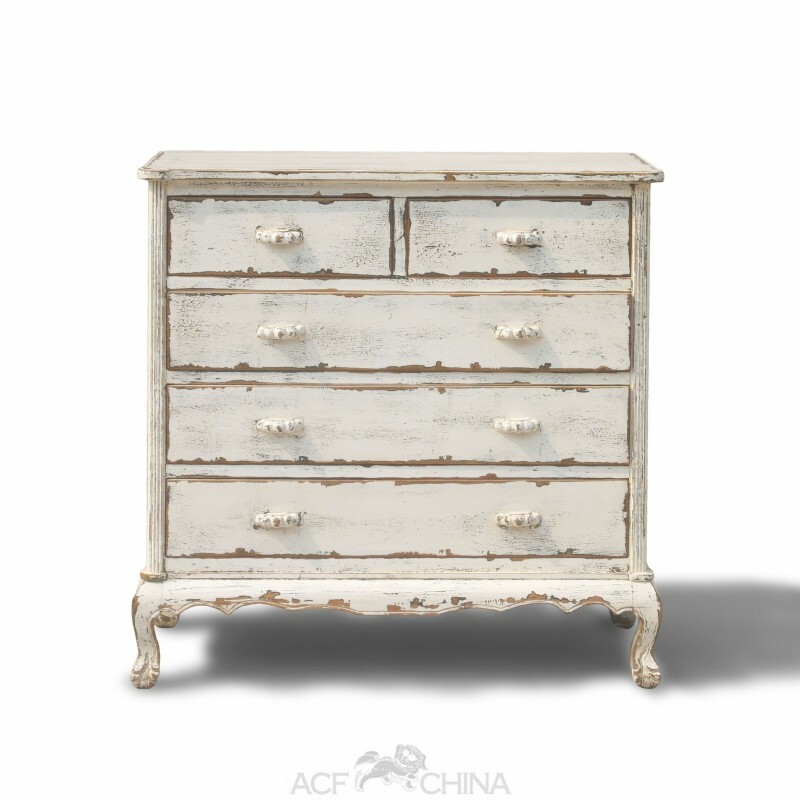 Often made from rosewood, this style of dresser would have been found in cities with foreign influence. 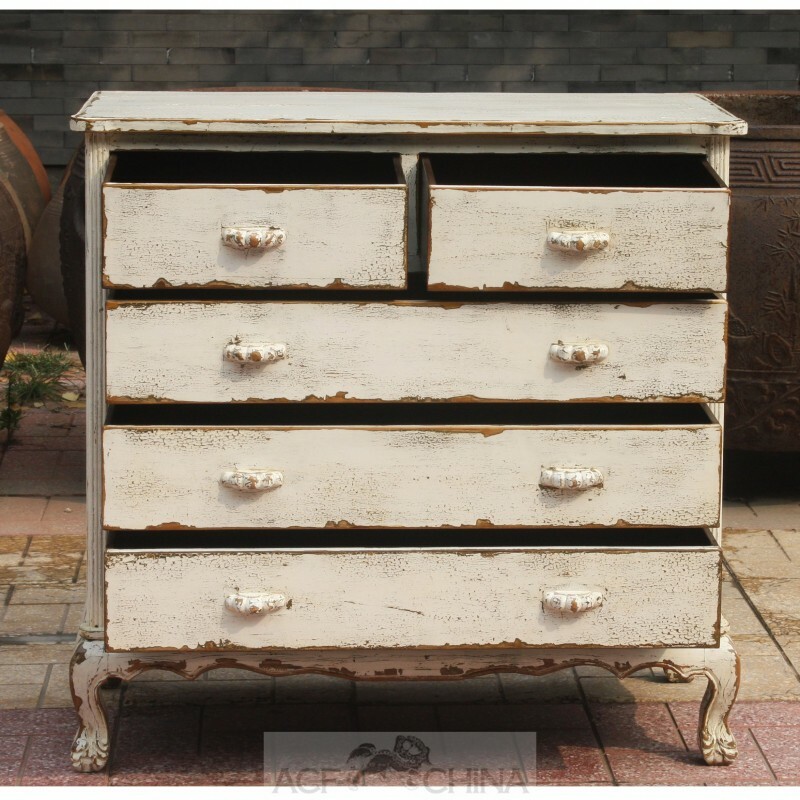 We have recreated it again with a completely different take on things.